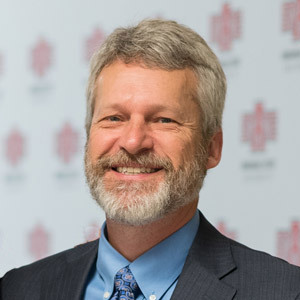 Congratulations to Dr. Len Frey, vice chancellor for Finance and Administration, on being selected Arkansas Business Publishing Group "Education CFO of the Year." Frey and winners in the other categories were recognized during a luncheon at Embassy Suites in Little Rock. 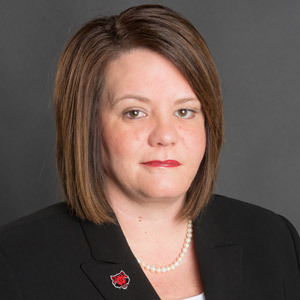 Frey, who came to A-State in 2000, was dean of the College of Business before being appointed vice chancellor in 2012. Details are online. Andrea Allen, director of public affairs and special projects in the Delta Center for Economic Development, has been appointed by Gov. Asa Hutchinson to a four-year term on Arkansas Tobacco Settlement Commission, succeeding Dr. Susan Hanrahan, dean of Nursing and Health Professions. One of the most significant projects the commission supports is the Arkansas Biosciences Institute, which opened its facility at A-State in 2004. A research article by Dr. Thomas Risch, professor of wildlife ecology and department chair, lead by environmental sciences Ph.D. student Dinesh Neupane and co-authored with Dr. Ronald Johnson, professor of biology, demonstrates the association of home- and land-use practices with elephant rampages in Nepal. Published in Wildlife Biology, the paper shows how home practices such as growing bananas or fermenting alcohol boost frequency of elephant attacks. 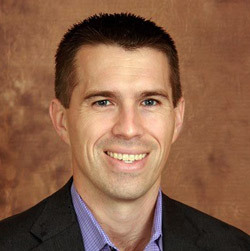 Marc Williams, assistant professor of theatre, is directing A-State Theatre's performance of Shakespeare's "As You Like It," which opens Friday at Fowler Center. Fellow faculty members who are involved in the production include Brianna Lucas Larson, choreographer; Derek Jenkins, musical director and arranger; Jeff McLaughlin, scenic designer and technical director; Caisa Sanburg, sound designer; and Claire Abernathy, costume designer. Details are online. 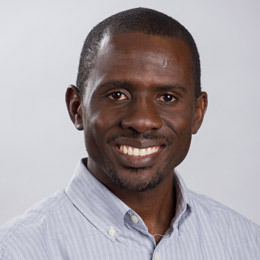 Dr. Peter Ako Larbi, assistant professor of agricultural systems technology, presented two papers at the international meeting of the American Society of Agricultural and Biological Engineers in Spokane. Two of his graduate students, Chin Nee Vong and Shailaja Vemula, each presented a paper based on their research in his precision application technology laboratory. 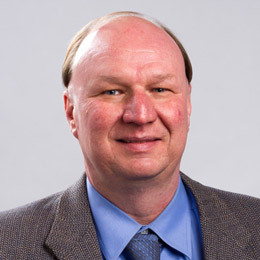 Larbi also was appointed to the group's technical committee on precision agriculture.